Inside sources say Goldman Sachs is already onboarding some of its clients to trade on its Bitcoin derivatives, non-deliverable forward (NDF) contracts platform. However, the bank reportedly has no plans to launch trading support for other cryptocurrency derivatives but is serious about providing custodial services. According to the International Business Times, the Wall Street Bank is allowing a select group of clients trade a Bitcoin-based derivative product. The lack of fanfare around the reported launch might be a deliberate attempt by Goldman Sachs to work out all the kinks from the project before the major launch. It [Bitcoin] resonates with us when a client says they want to hold bitcoin or bitcoin futures because they think it is an alternate store of value. At the time, rumors of the bank opening its cryptocurrency trading desk were also prevalent. However, Goldman Sachs has since dispelled this citing the unregulated nature of the spot trading market. While Bitcoin futures trading is already ongoing, the bank says it has no intention of offering other cryptocurrency derivatives. Recently, Abacus Journal reported that Goldman Sachs was exploring plans to launch an Ether derivatives product. However, unconfirmed sources say no such plans exist at the moment. Currently, it is difficult to see Goldman Sachs launching an Ether 00 futures product. The second-ranked cryptocurrency doesn’t have any regulated futures contracts that are presently trading in any U.S.-based exchange. 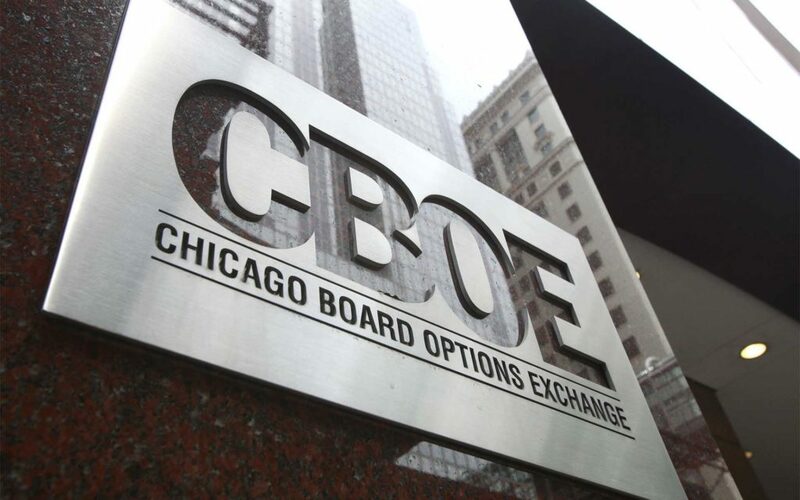 The Cboe, which currently trades Bitcoin futures, is reportedly looking to launch Ether futures trading but is waiting on SEC approval. Back in June 2018, the Cboe President said the SEC classification of Ethereum as not being a security opened the door for the introduction of Ether-backed derivatives. 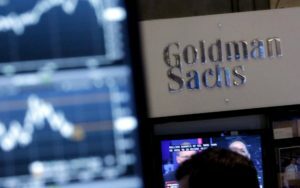 While Goldman Sachs isn’t looking at additional cryptocurrency derivatives, its focus has shifted to custody solutions, currently in development. Goldman Sachs’ custody platform together with that of Coinbase, Fidelity, and others should give a much-needed confidence boost that will usher in the institutional herd, according to many experts. Do you think a fully launched Goldman Sachs Bitcoin-backed derivatives trading will have any significant impact on the BTC price? Let us know your thoughts in the comment section below. The post Goldman Sachs Onboarding Clients for Bitcoin Derivatives, Insiders Say appeared first on Bitcoinist.com.